Welcome to our new sale page! It is time to mark down some items and put them into the sale category so that we can make more room for all of the new items that will be coming in for Halloween. The Costumer has put many adult costumes, kids costumes, accessories and props, masks, shoes, and CDs and DVDs on sale. 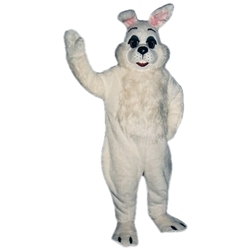 You are sure to get a bargain on many of the costumes and accessories that we carry here at The Costumer. Come back often to see more sale and clearance costumes as well as clearance props, clearance masks and lots of other sale items.